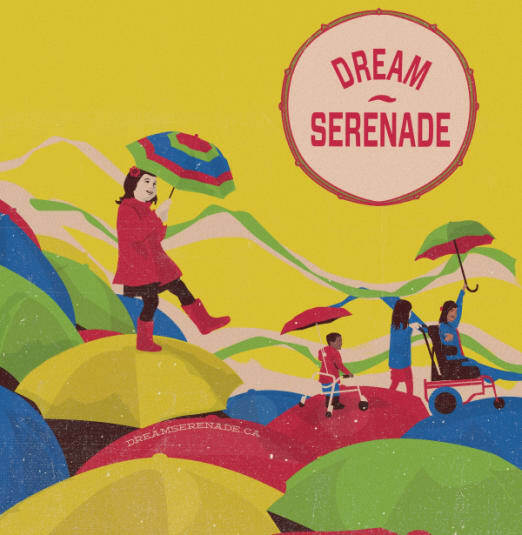 Dream Serenade began in 2014 as an event to raise funds for Toronto’s Beverley Street School and The Family Relief Fund providing respite support for caregivers, presented and curated by Toronto songwriter Hayden Desser and his wife Christie Greyerbiehl. The past 3 years have included many memorable performances, collaborations and surprise guests invited by Hayden and Christie. As a proud supporter and partner Massey Hall is excited to be the home to the 4th annual event on November 11th. The event will once again feature a silent auction table with a plethora of offerings and performances by Sloan, Sam Roberts, Owen Pallett, Hayden, Skydiggers, Hannah Georgas, The Big Sound and very special guests. “...it was the quiet moments that set the Dream Serenade apart: when one could give pause and appreciate the collective of musicians gathering for an extraordinarily vital cause… Dream Serenade was referred to as a “night out” for fans, but given the intimate nature of the performances it felt more like a night in with friends: both local and out-of-town musicians let their guard down for a special, unforgettable evening."